Chandigarh De Chaske - A Beat Track by Nandan Monga Ft Navi Kamboz, Vibhas depicting the glare of Chandigarh, Where people comes with a dream to complete their study, but often lost their ways against its fascinating beauty. 'Chandigarh' has become a traditional topic for the Punjabi Song Writers now a days. We cannot count the number of tracks being released on City Chandigarh in Punjabi Music Industry. Here comes another track depicting the glare of Chandigarh, Where people comes with a dream to complete their study, but often lost their ways against its fascinating beauty. Navi Kamboz has penned the songs very well, and Vibhas has filled the song with whoopee Beat. 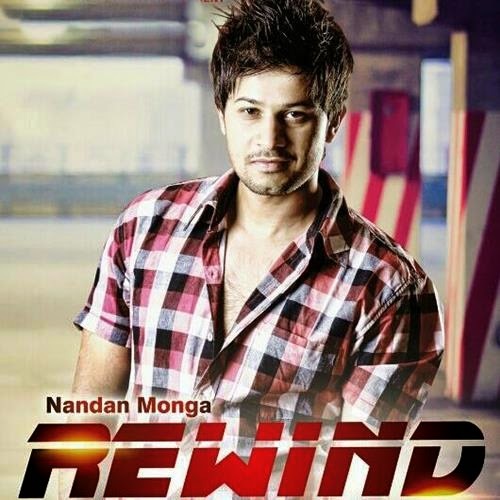 Check out this awesome track in the vocals of Nandan Monga!